Alan Towers BBC Midlands Today resignation broadcast 1997 from Mark Davies on Vimeo. 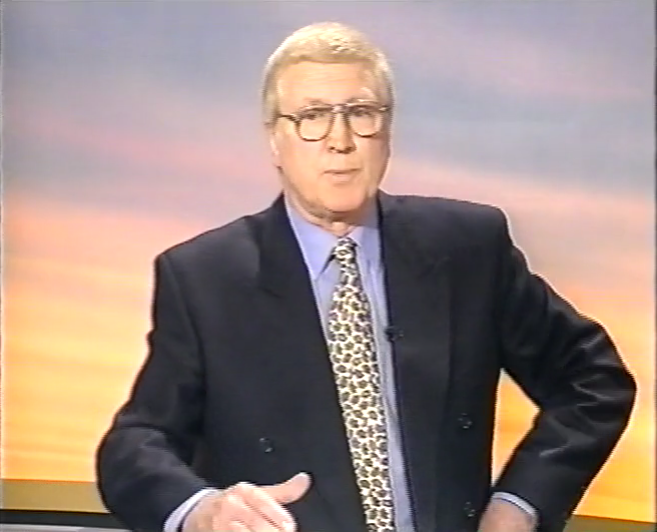 Alan Towers presenting Midlands Today in 1997, and resigning live at the end of the show. Apparently he asked to say something at the end of his final show, but no one realised that he was going to explain why he was leaving. His timing was impeccable, as usual. Alan suffered a heart attack in the late 1980s and in 1997 he decided he’d had enough.